Preventive care that's far from routine. Learn more about our preventive services by selecting a photo. As advocates for your oral and overall health, we’re always taking proactive action to keep you healthy and avoid future, expensive dental work. 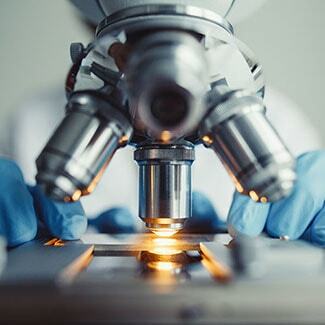 That’s why Dr. Patel offers microscopic dentistry, which can screen you for harmful bacteria and periodontal disease. Just by taking a saliva sample and analyzing it under a microscope, Dr. Patel can find early warning signs of periodontal disease. This early detection helps us take action and prevent tooth loss and other oral-systemic health issues. What’s the cost of this screening? It’s free! 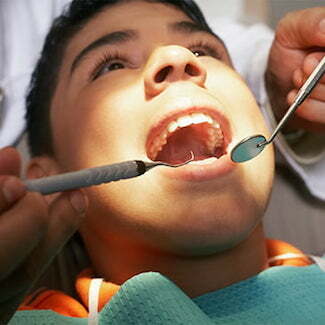 We’d be happy to do it during your biannual dental checkups at no cost to you. It’s just another way to show our commitment to keep you healthy and smiling. Brushing and flossing your teeth daily is vital to maintaining a healthy smile, but even with a solid routine, food or debris can get missed. This is especially true for our younger patients, where reaching every tooth can be difficult. To help with this, Dr. Patel offers sealants, a clear gel that fills in gaps or grooves on the tooth, preventing food and debris from becoming stuck and leading to plaque and decay. 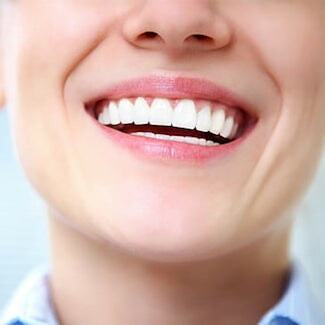 Along with your teeth, gums play an important role in optimum oral health. They are the foundation for keeping your smile healthy. If you don’t take care of your gums through regular dental checkups and everyday brushing and flossing, then you’re putting your oral and overall health at serious risk. If your gums are bleeding, red, and receding, you could be experiencing early signs of periodontal disease. At Nashville Dentistry Co., we offer periodontal therapy (scaling & root planing) to improve the health of your gums. It consists of meeting with our friendly hygienists every 3-4 months where they will do a deep cleaning. 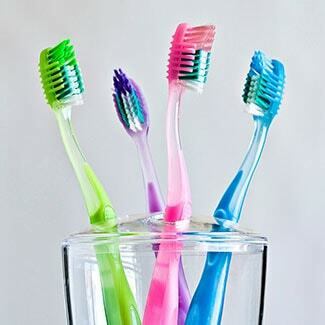 They will gently clean your teeth and roots to get rid of any plaque and harmful bacteria infecting your gums. Sports guards: The American Dental Association recommends wearing mouthguards when playing sports. Our sports guards protect your teeth from trauma associated with a number of sports. Have Questions About Family Dentistry? Get answers straight from our family dentist! Why choose Nashville Dentistry Co. for family dentistry? When you and your family come into our dental office, we make your visits count. Why will you love your time with Nashville Dentistry Co.? Our innovative technologies and advanced techniques allow us to provide exceptional dental care for the entire family. This expertise, along with a comfortable environment, ensures you’re receiving nothing short of the best high-quality dentistry. We don’t see you as a number, but rather as a member of our dental family. Dr. Patel is known throughout the community for creating and maintaining deep and meaningful relationships with all of his patients. No matter your needs, we promise never to judge or pressure you. Instead, we create an open line of communication throughout your visit. First, our front desk team will warmly welcome you to our practice and give you a brief office tour. You’ll have the opportunity to answer any questions you may have. Based on this exam and your goals, Dr. Patel will recommend a variety of treatment options and help you decide which option best fits your needs. Once you choose your course of treatment, our team will create a dental plan and discuss your financial options. 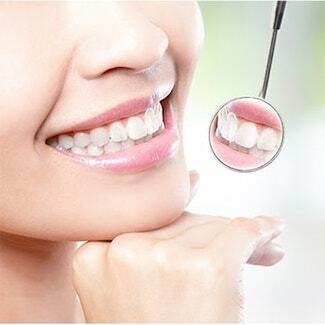 We’re an open book and are always transparent with your questions and dental care. Yes, we do! We loving taking care of patients of all ages, from children to grandparents!